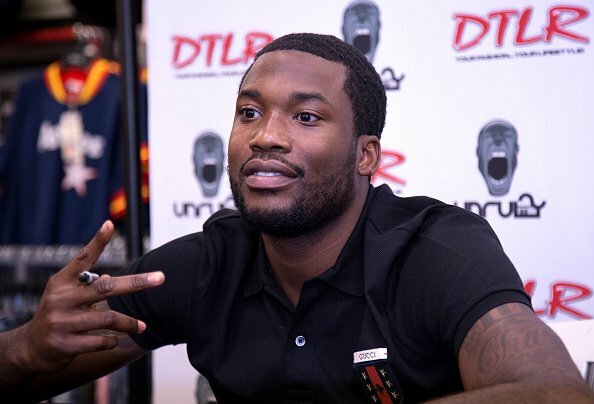 Meek Mill is on the rebound, as the embattled Philadelphia rapper is set to co-star in Sony and Overlook Entertainment’s feature adaptation of 2013 documentary 12 O’Clock Boys, per Deadline. Mill was in consideration for the film as far back as 2015, with Will Smith attached to produce. However, he was forced to miss a meeting in Los Angeles about his potential role due to an ongoing trial on charges of violating his probation back in Philadelphia, as Page Six reported at the time. Stemming back to a drug and gun case from 2008, those charges led to Mill being placed on house arrest in 2016, followed in November 2017 by a five-month sentence to Pennsylvania state prison, also on probation violation charges. 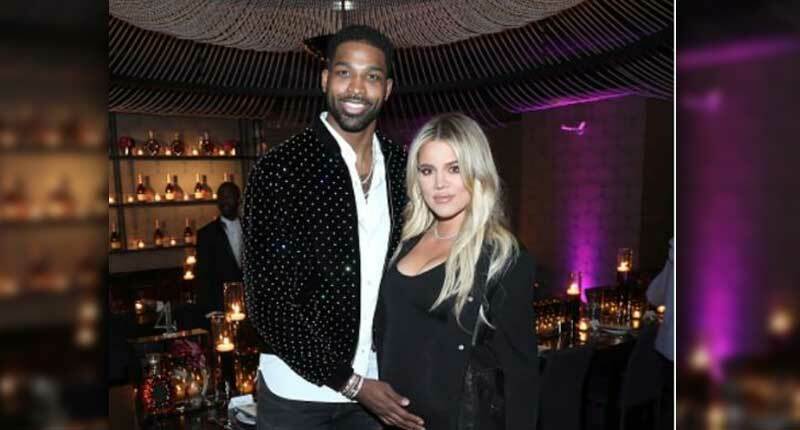 Mill made a triumphant return to freedom at this year’s NBA playoffs in April, when his release coincided with Game 5 of the playoffs happening in Philadelphia later that day. The trial around his probation charges, however, continues despite his having already served his time. Mill’s ongoing legal battles have inspired him to become an outspoken leader on issues in the criminal justice system. He is currently developing a six-part documentary series with Amazon Prime Video and Jay Z’s Roc Nation, which will follow his fight for exoneration and examine flaws in the criminal justice system. 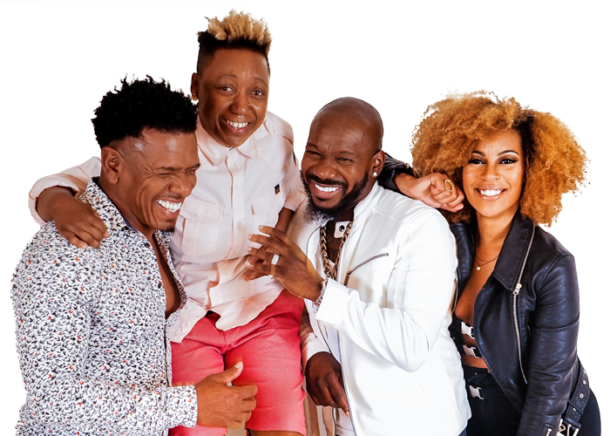 Smith is set to serve as an executive producer on 12 O’Clock Boys, which comes from his production company, Overbrook Entertainment, with Smith’s wife and Baltimore native Jada Pinkett Smith set to produce for Overbrook with Caleeb Pinkett, Marc Bienstock and Clarence Hammond. The original draft of the script was penned by Barry Jenkins (Moonlight), soon of the forthcoming If Beale Street Could Talk, with rewrites from Sherman Payne.